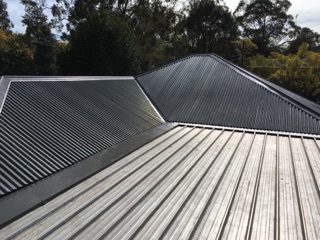 Most people usually don’t think about re-roofing until a leak develops and that’s usually when it is raining – the busiest time for a roofing company. 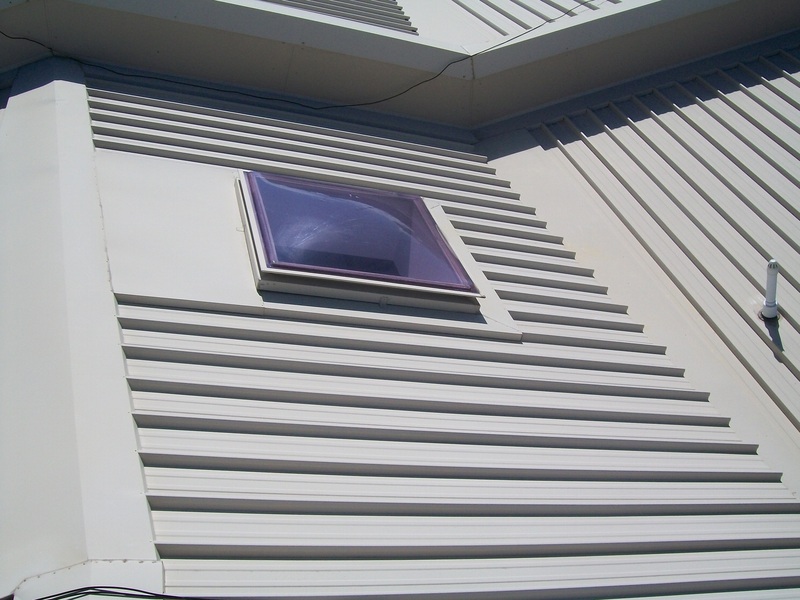 Take the time to look at your roof when the weather is good, which will also give you the time to get your research done, get quotes and give it proper consideration. 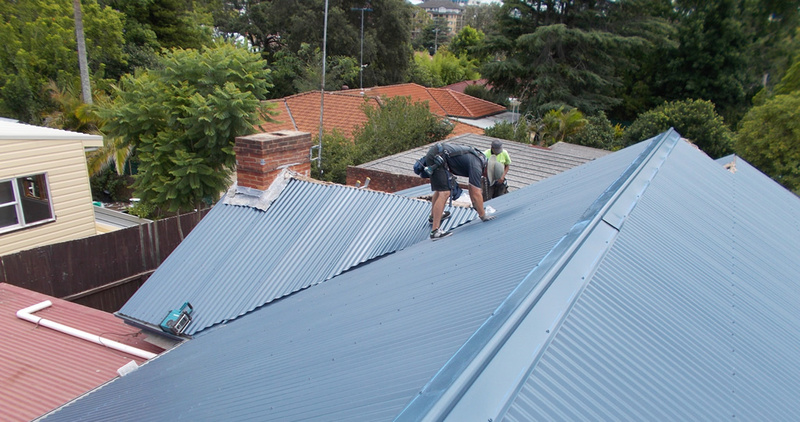 A new roof is an investment and you want to know that you are making the right decision (and not having to rush it). There are many questions to consider ! 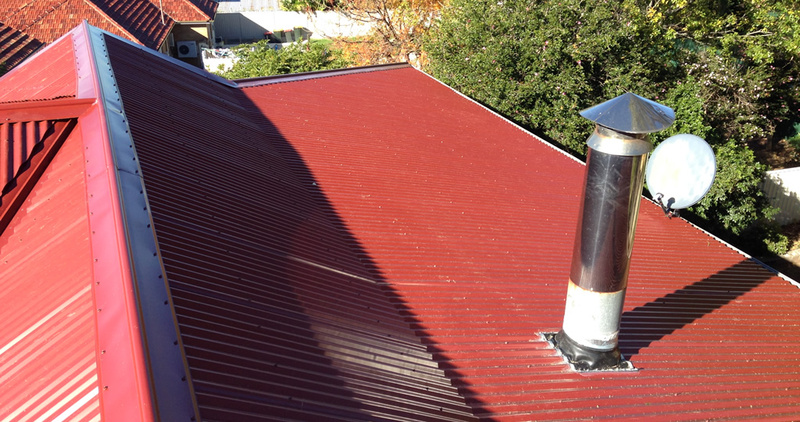 Do you re-roof with the same material, or change to another material? Would that involve Local Council approval? 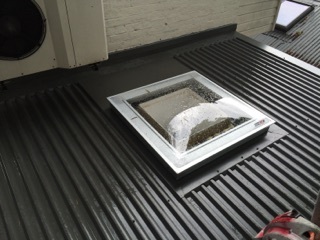 Costs involved when compared with roof repairs ? All of these are valid questions, and you can do your research on the internet, but having a face-to-face conversation with a very experienced roofing professional who is interested in you having a good looking roof, that is extremely durable and long lasting and can answer your questions is a lot easier. 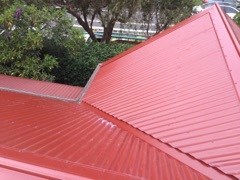 Are you are looking for an honest opinion regarding re-roofing from an experienced and trusted expert ? To have your roof assessed and receive a quote detailing what will be involved, then ring us on 02 8086 2059. 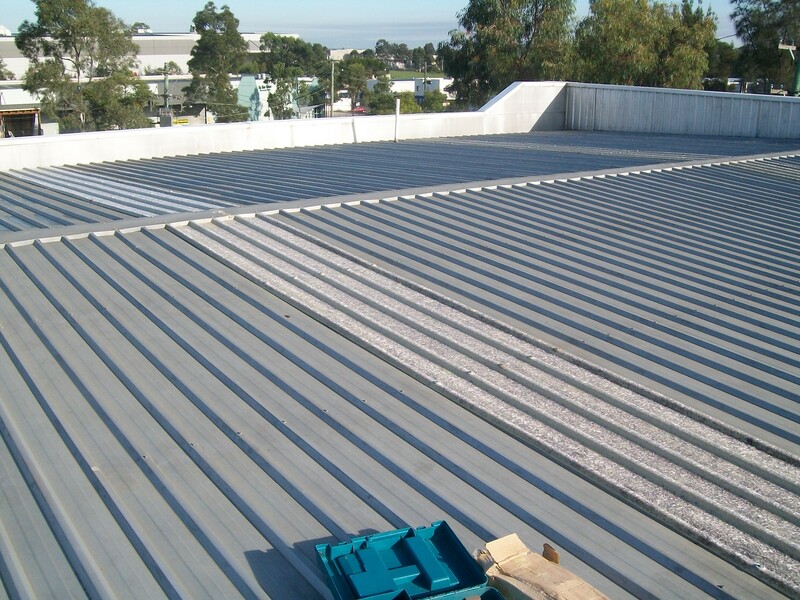 Or send an email to us at info@allroofingservices.com.au.